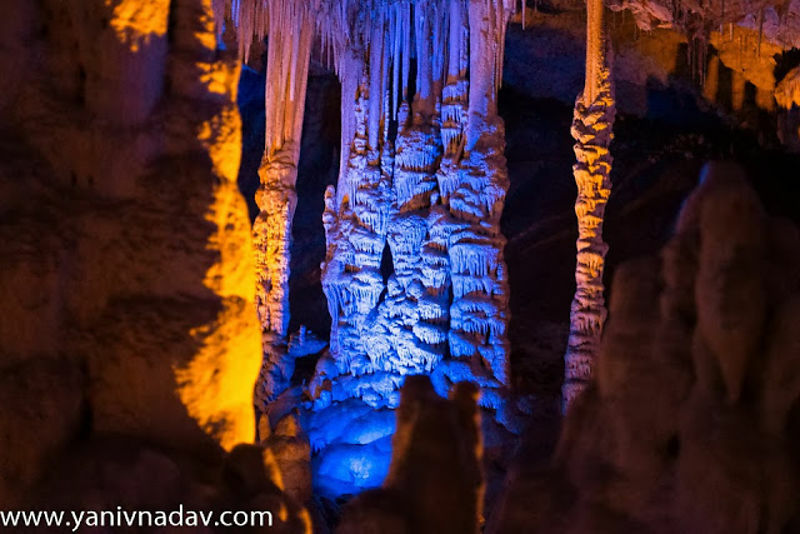 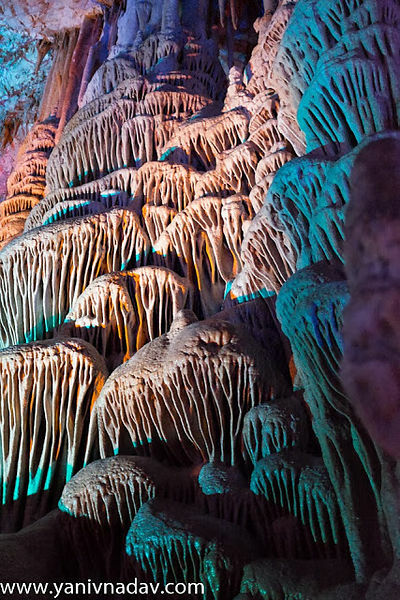 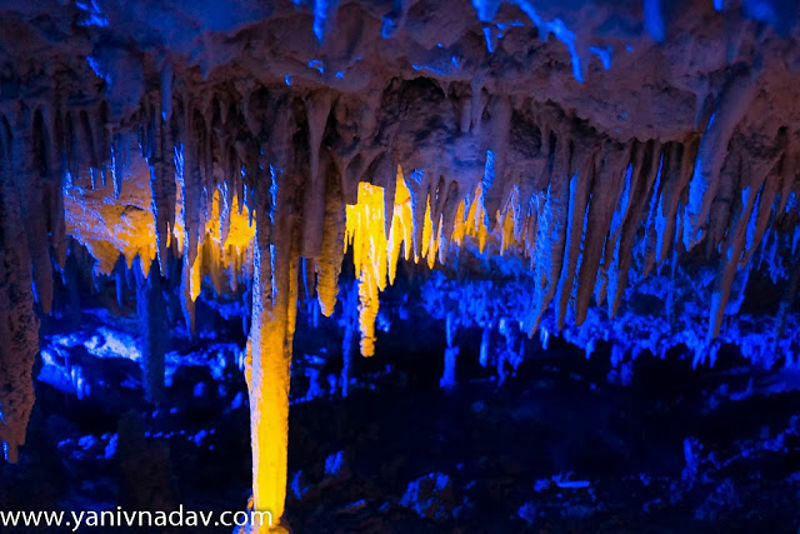 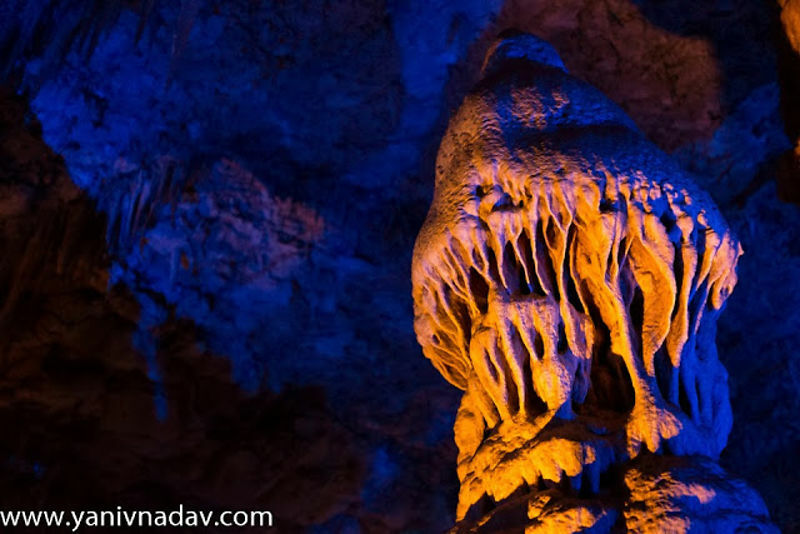 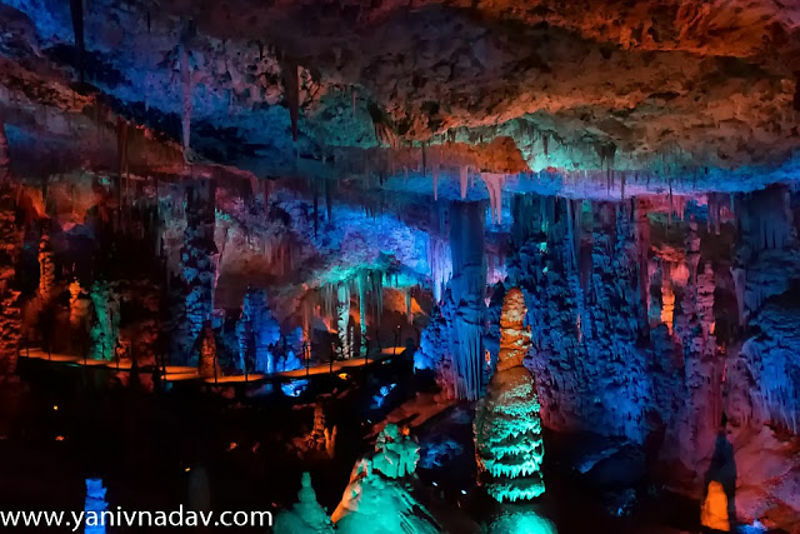 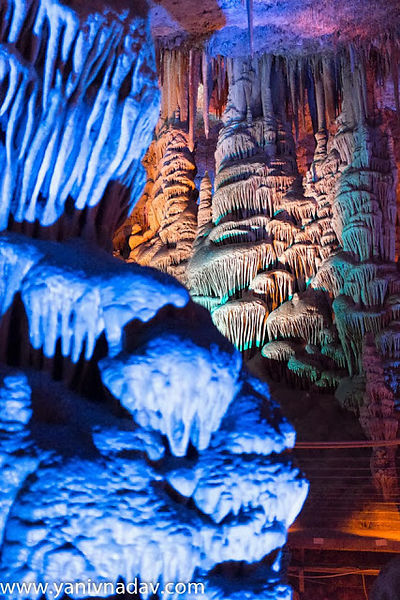 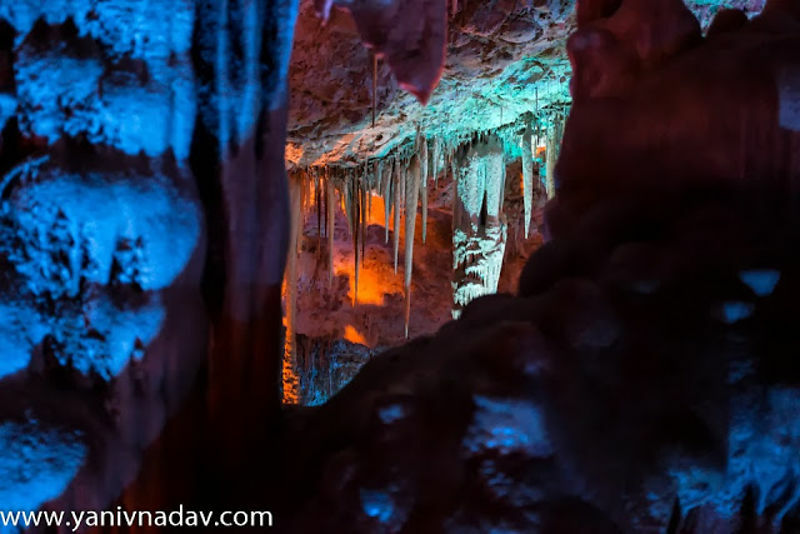 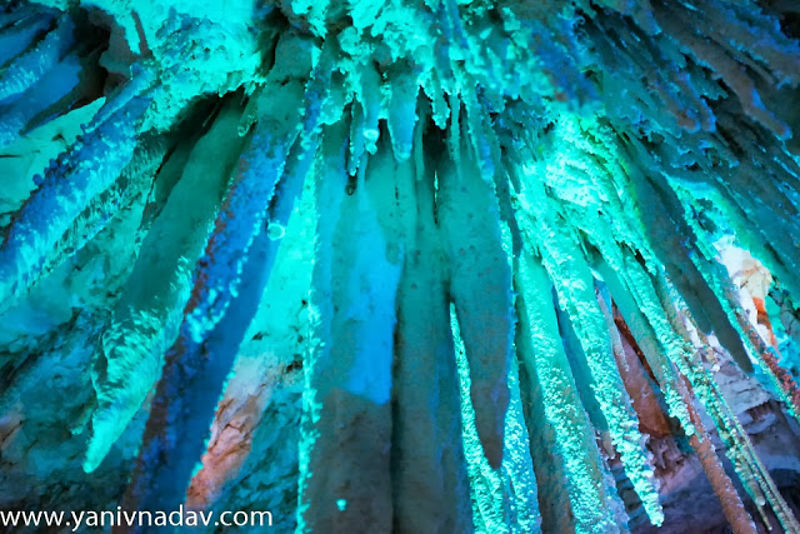 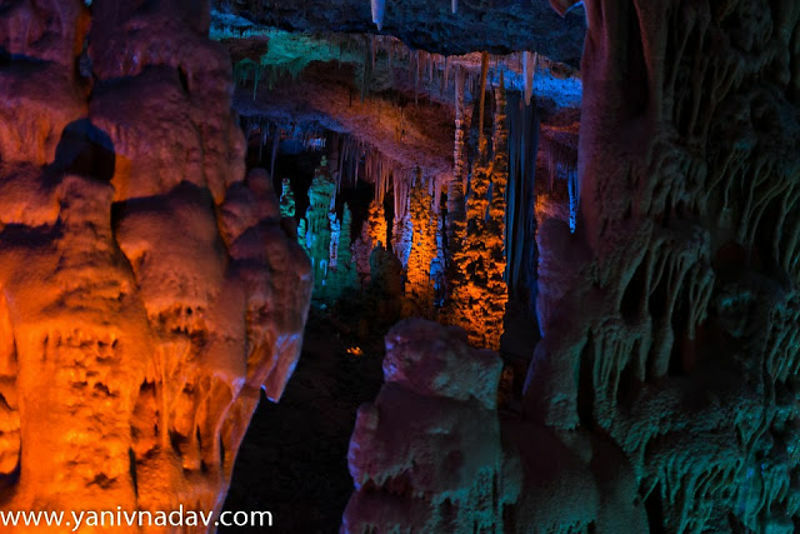 stalactite cave, also called Soreq Cave, is the heart of a nature reserve dedicated to the memory of Avshalom Shoham. 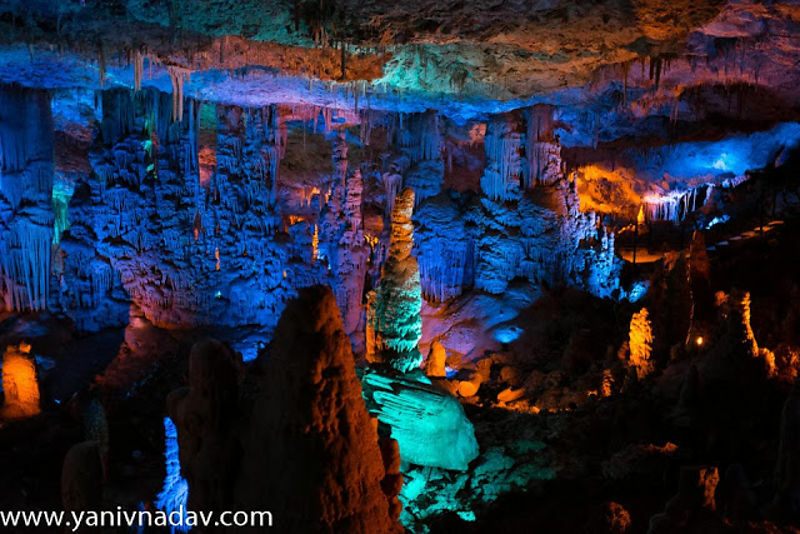 The reserve is located in the western slopes of the Judean Hills near Beit Shemesh. 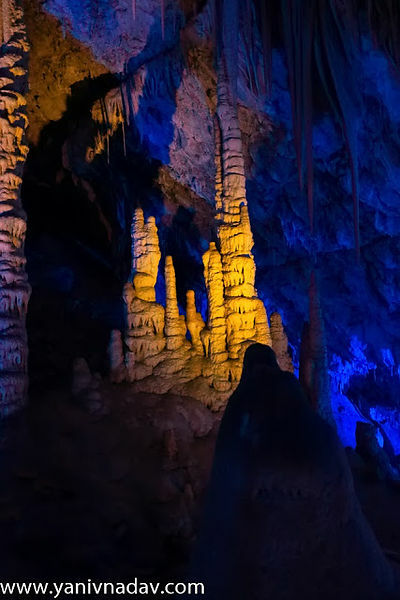 The cave was discovered by chance during a routine quarry blast nearby. 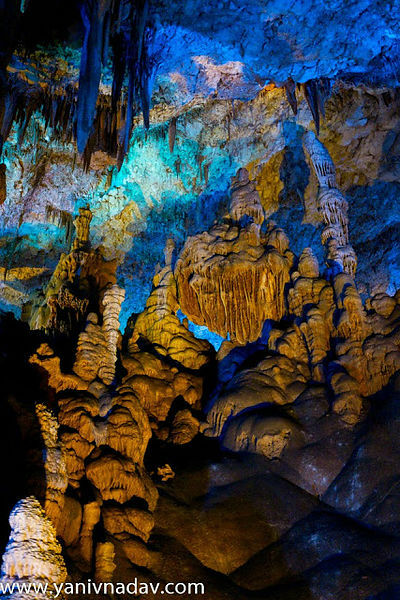 Blast-long cave revealed about 82 meters long and about 60 meters. 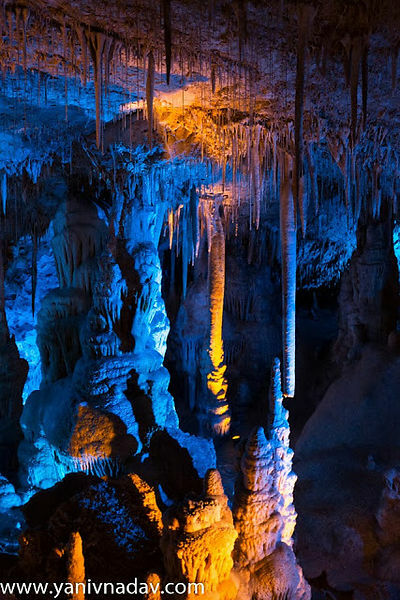 Cave stalactites and stalagmites have been identified who are at least 300 thousand years.